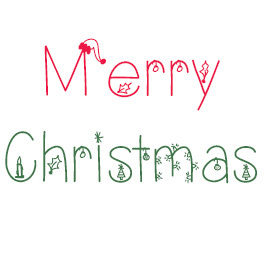 I sincerely hope each and every one of you is spending time with your dear family, friends and loved ones today – or at some point soon. And – to allow you plenty of time to see them – I will keep the sappy Christmas wishes to a small scale, and share a lovely drink that you can fix to cozy by the fire with this week. 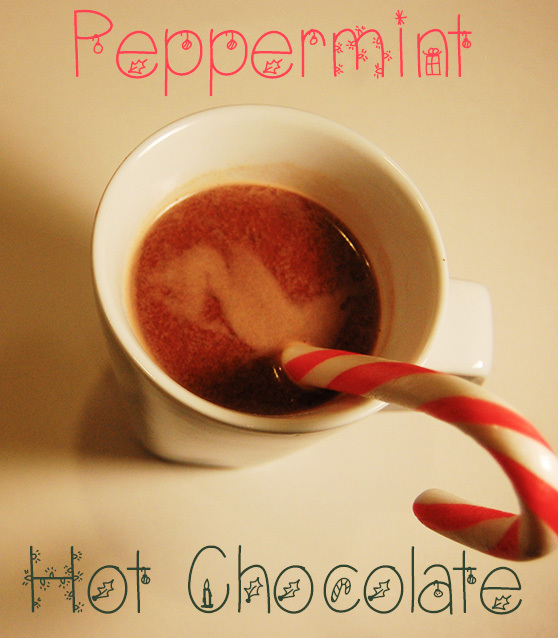 Peppermint Hot Chocolate! This recipe is incredibly simple, and you can use any type of milk that you fancy. We tend to use Rice Milk because it’s cheap at Costco (shelf stable Kirkland brand), and it has very few ingredients. You can also feel free to sweeten with honey, or another liquid sweetener if you’d prefer. You’ll notice I slipped a [processed sugar free] candy cane down in mine – which promptly melted – for a festive touch. It would also be completely lovely topped with some coconut whip cream. Really, any way you sip this drink will warm you up – inside and out! The recipe below makes one mug full – feel free to double/triple/etc the recipe to meet your needs! I added this recipe to a recipe roundup. You should click here to see other awesome recipes! Thanks Chelsea, sounds yummy! 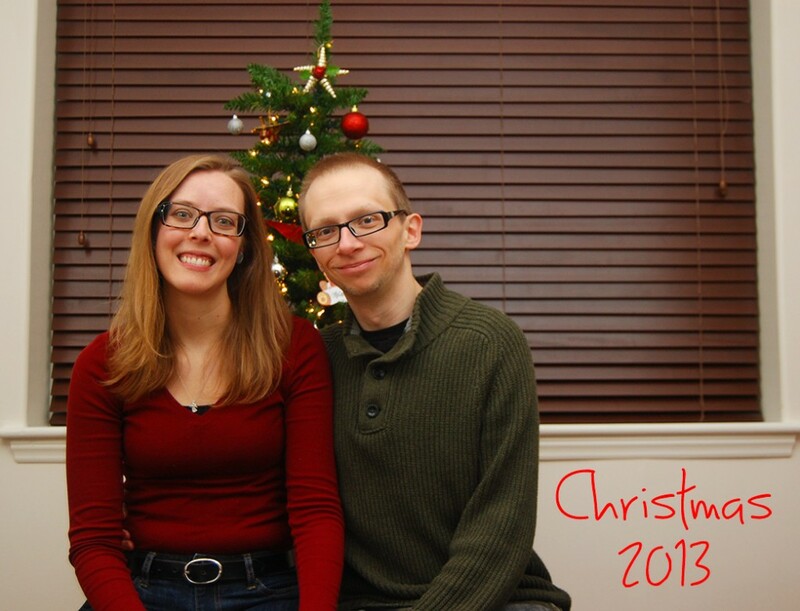 Merry Christmas to you both! Merry Christmas to you, Christy! Thank you for stopping by!